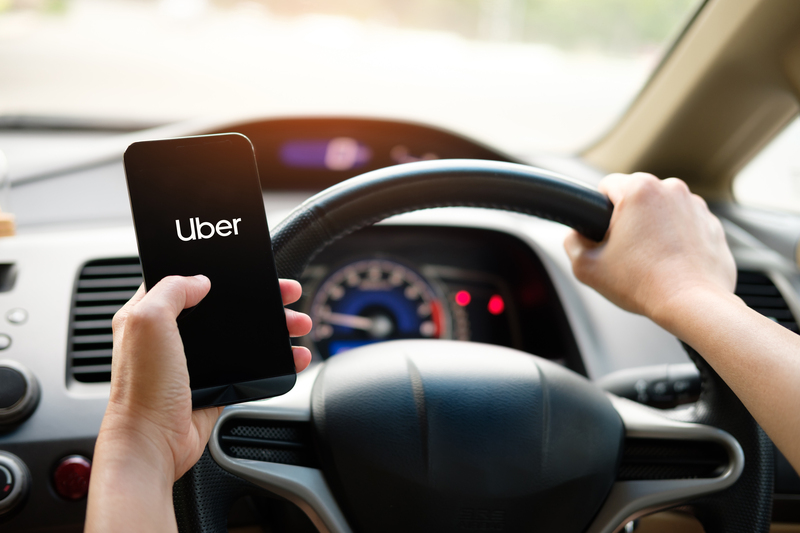 The World’s largest ride sharing company – Uber, with it’s technological backbone it has been offering some immensely popular urban commuting services across the globe. 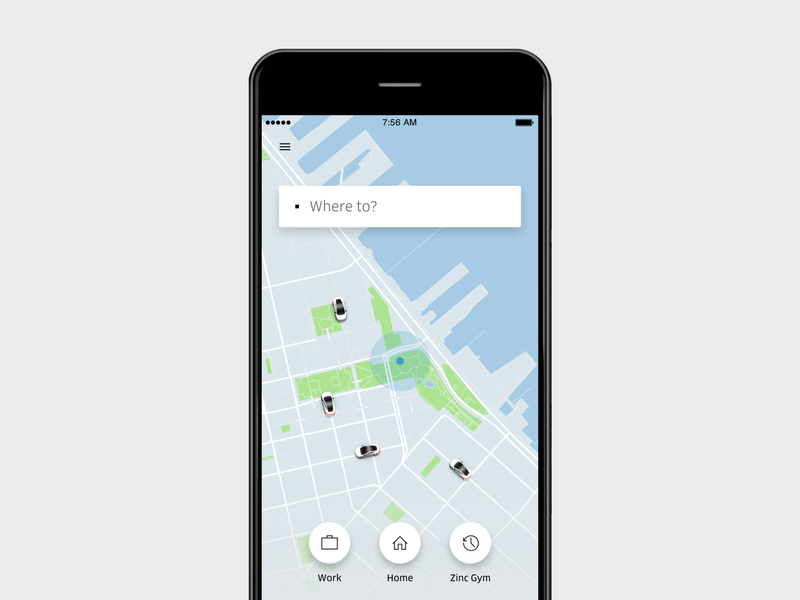 With its unique idea Uber has created a disruption in city transportation since its inception. 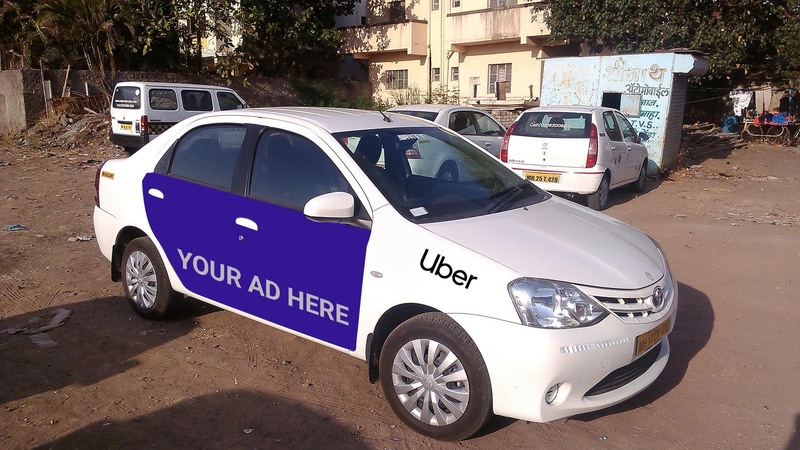 Adding another gem to its prized possession in India, Uber set its foothold on the advertising platform by launching Uber Ads which allows you to advertise in and on vehicles plying on Uber Platform. Helping businesses and brands to use the ultra active urban transport medium to showcase their products and services. Since doors are always opening, uber advertising is enroute to become the future of advertisements. It offers all-round car advertisement solution with several print based Ad installation both inside & outside the car such as car door branding, car top branding, internal seat back branding, and Ads in the form of pamphlets or brochures inside the car. So, Why should brands use Uber Advertisements for their products/services? Scale – It aid your brand to get utmost attention in almost every corner of the city due to the ever expansive list of areas it covers. Uber’s exceptional scale helps your business grab almost every eye-ball which uses the ride sharing app. Reach – It bridges the gap between a customer and the point of purchase with its unparalleled reach. 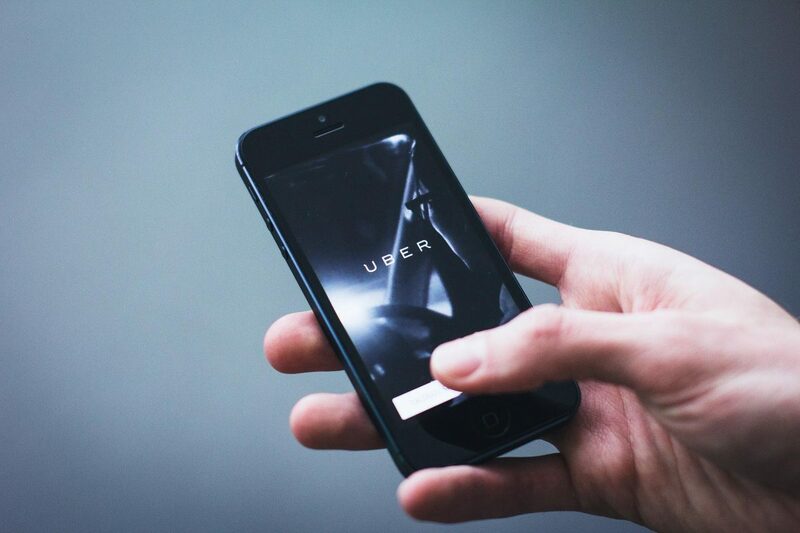 A third of the population in many major cities use Uber for transportation, giving the highest chances of visibility for your brand. 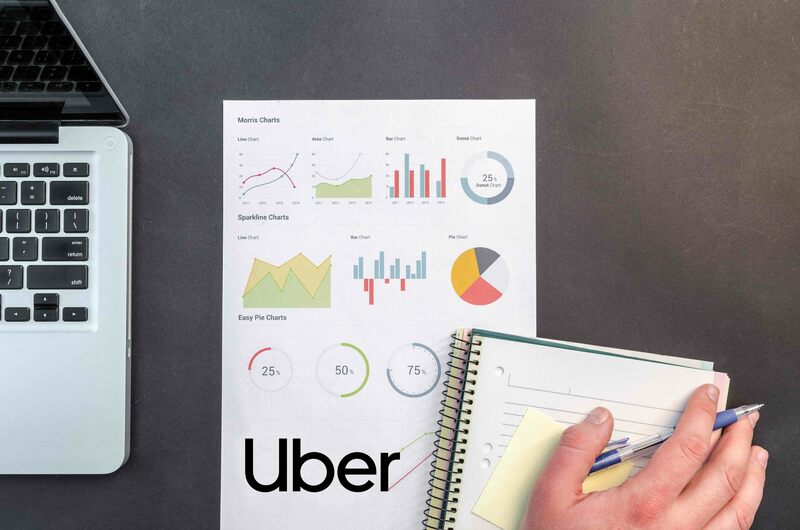 Audience – With most Millenials & Students, Job Goers & Business travellers using Uber, It becomes an Archetypal Advertisement strategy for your business helping your product reach every audience group. Frequency –With an Uber ride happening every 5th Minute in most major IT parks, Introduction of Uber Zones in malls & metro stations and with more than 3 lakh uber rides every week from Airports, It increases the frequency through repeated exposure of your campaign at different times and locations increasing your brand resonance. 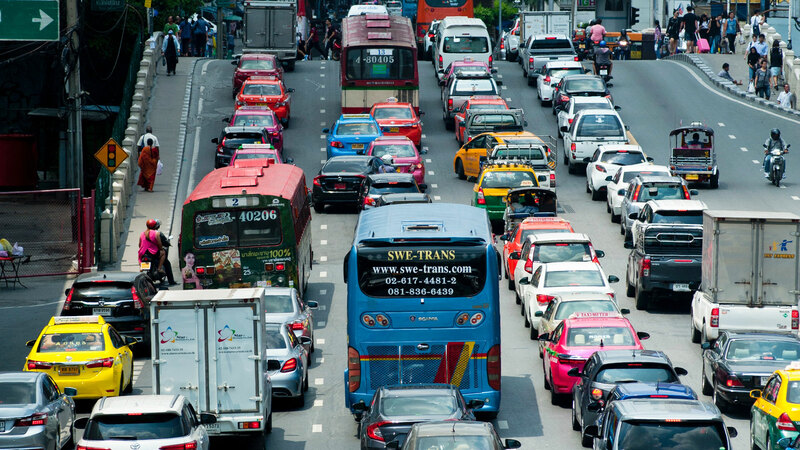 Attention & Engagement – It provide brands captive audiences for a significant duration both inside the car from passengers and with increasing city population the chances of your Ad getting spotted increases in traffic from bystanders and ongoing public outside the car. 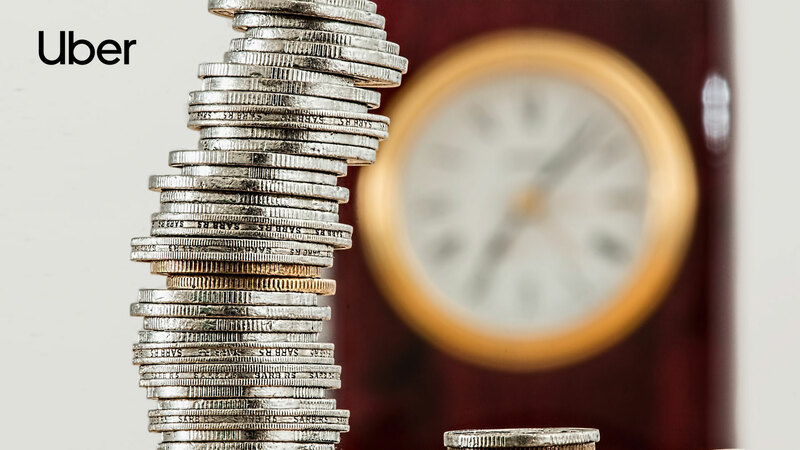 Value for Money – With its high brand recall & increased purchasability, brands get most out of their advertising campaign. Hence, It offers the highest value for money of all researched media formats making it the most cost effective mode of advertising. 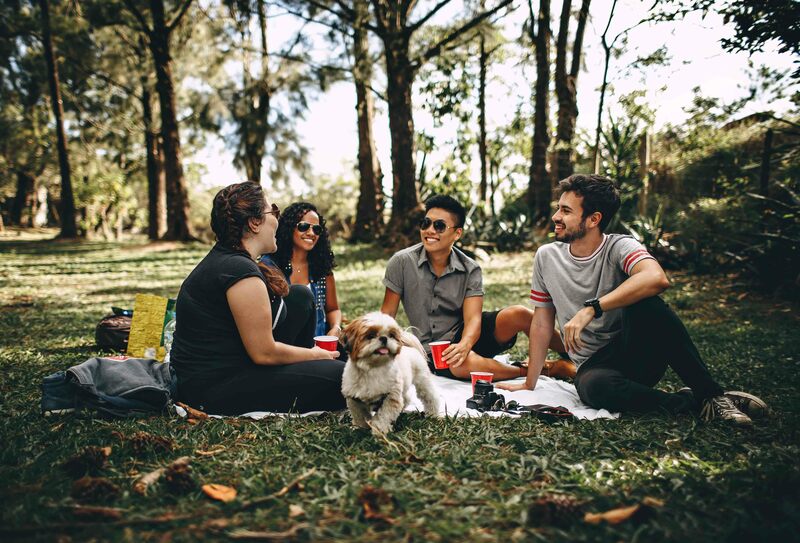 Measurability –Brands & Advertisers can measure the impact an ad has created by accessing the exclusive ad campaign report which covers metrics such as Rider Impressions, Geo Temporal engagement, City coverage heat-maps, cost per engagement hour. 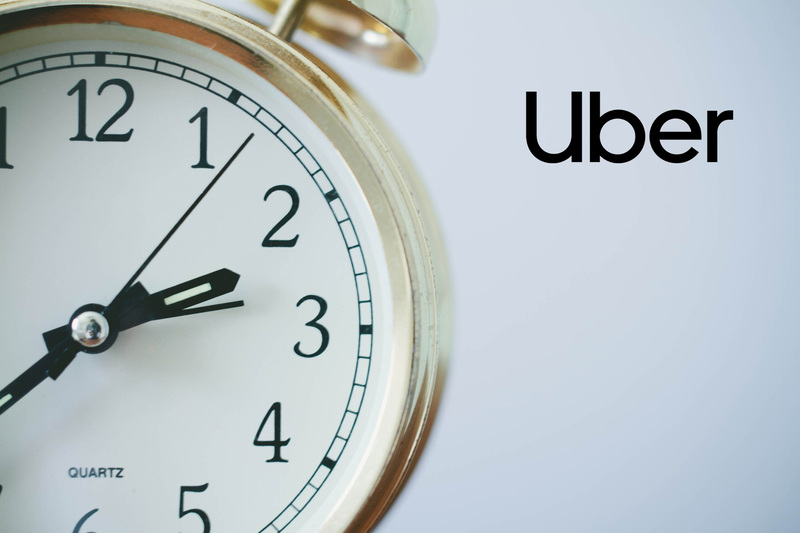 Round the clock – Uber Cabs are available 24×7 making your Ads visible for a much longer duration unlike other platforms where time slots for playing your ads is fixed. Novelty – It drives the maximum attention for your products/services as it offers clutter free ad display methods, and it also provides huge scope for innovative & design to exhibit your brand. The ROI for the brand is 4X higher than giant billboards and other out of home advertising. In today’s fragmented advertising market, It yields more than digital ads, making it 3X more effective than digital media advertising. With a plethora of ubers around the city, the ROI is immensely large and provides your brand high manifest. As per data projection, for 500 cars covering 2 million plus kilometers in length & breadth, there are 57 Million impressions approximately gaining brands more than 1.15 lakh hours of visibility. From budding startups to industry giants, It has been the preferred advertising platform for a large number of companies. 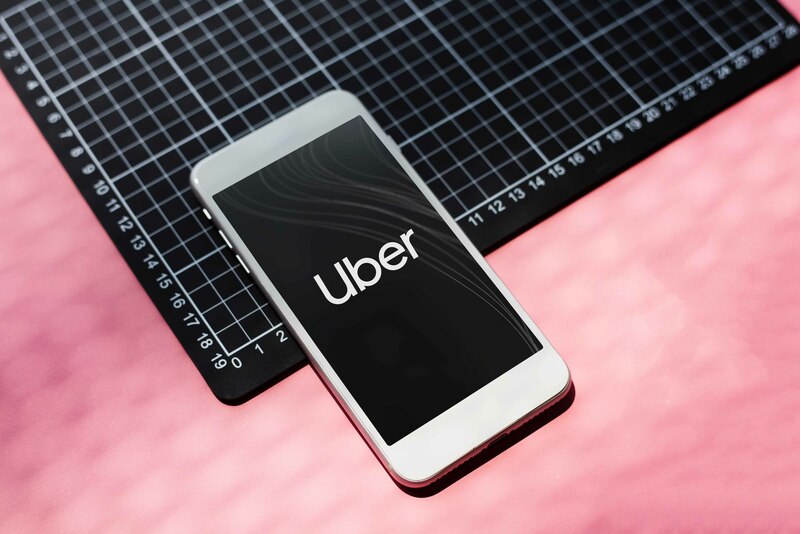 The online retail brands, FMCG brands, Real Estate, Consumer Electronics makers, and for many players in the media as well, Uber Ads is the go-to platform for their brand showcase. There’s a research backed and data driven approach for your brand advertisement. As per the requirements we provide solutions such as strategy, planning, research, media buying, number of cars to choose, location of Ad placements, design & creative aspect of the Advertising, guidance on increasing your audience retention & there’s even accessibility of campaign result report which gives you an insight of Ad performance and impact. 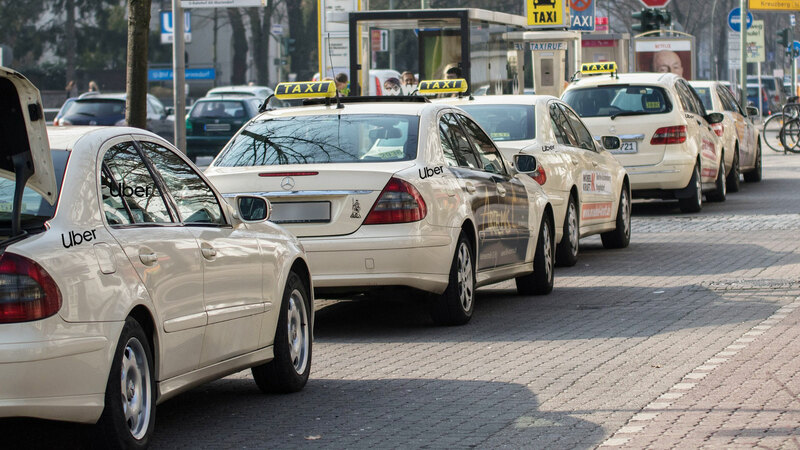 We provide hassle free and lucrative Uber Advertising process for your brand. Make your product/service stand out of the crowd and procure outstanding results.